Register to post your resume for employers to find, and share it with others. It's all free. 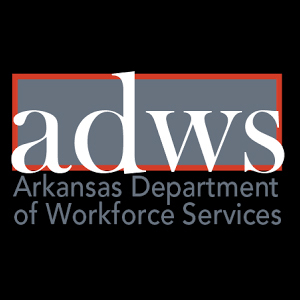 Arkansas employers can post job openings, search resumes and contact high quality, prospective employees. 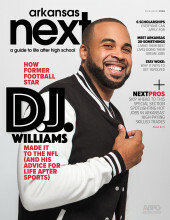 Click below to get started..
Arkansas Next: A Guide to Life After High School puts a wealth of career and higher education resources at your fingertips. Learn about Arkansas colleges, universities, technical schools, degree programs and more. 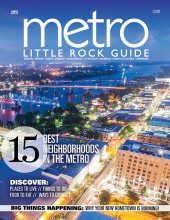 And Metro Little Rock is a free guide to help you with your move to central Arkansas. Click below to access both digital editions for free.